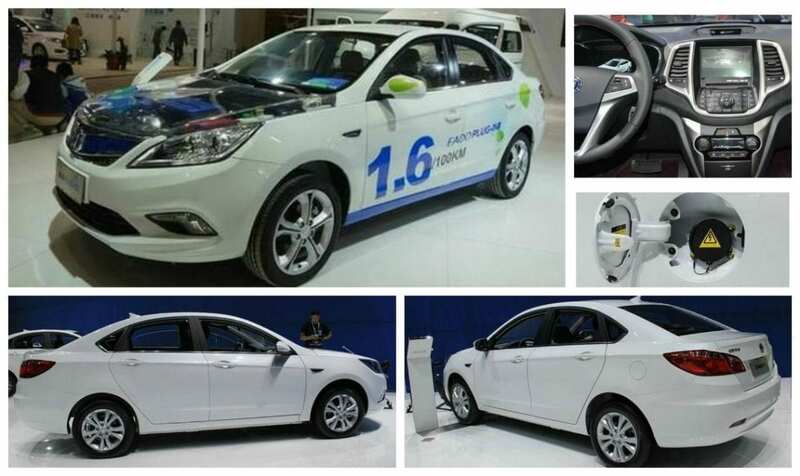 Changan Eado PHEV is expected to be listed in the second half of 2017 after first unveiled as a concept vehicle in 2015. The Changan Eado PHEV interior and exterior resembles the Eado EV version. A blue logo highlights the PHEVs new energy identity. 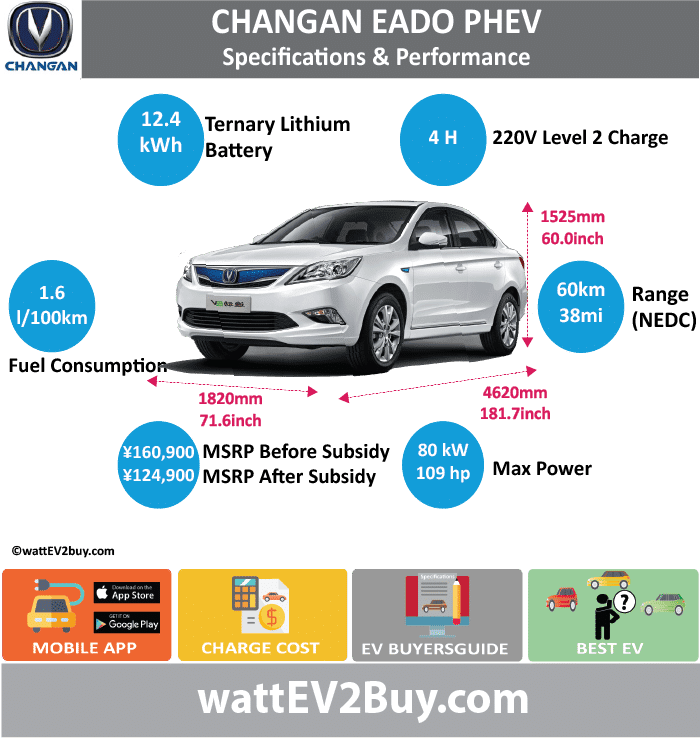 The Changan Eado PHEV is equipped with keyless start/entry cruise control, rear parking radar, reversing images, uphill support, electric sunroof, etc., for the driver’s convenience and security. 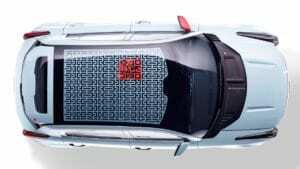 The Eado PHEVs transmission system consists of a dual-clutch gearbox. The Eado series competes with Geely’s Emgrand and BYD’s Qin models which are also available in a pure electric and PHEV configuration. Go to our detailed breakdown of Global EV Sales to see how the Changan Eado PHEV electric car fares to its competitors in the fast-growing EV market.